The GMO Investigator™ Kit uses PCR and DNA electrophoresis to test for the presence of two different GMO-associated DNA sequences in food. Students engage in a complete investigation in which they gather sample food items from the grocery store, extract DNA from the samples, amplify the DNA using polymerase chain reaction (PCR), and use agarose gel electrophoresis to identify the presence or absence of amplified GMO sequences. Time required for GMO Investigator Kit is three, 45 minutes sessions. 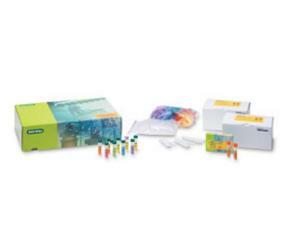 Delivery information: GMO Investigator™ kit includes gel electrophoresis classroom study kit, includes positive control, InstaGene matrix, master mix, primers, dye, test tubes/holders, curriculum and more. 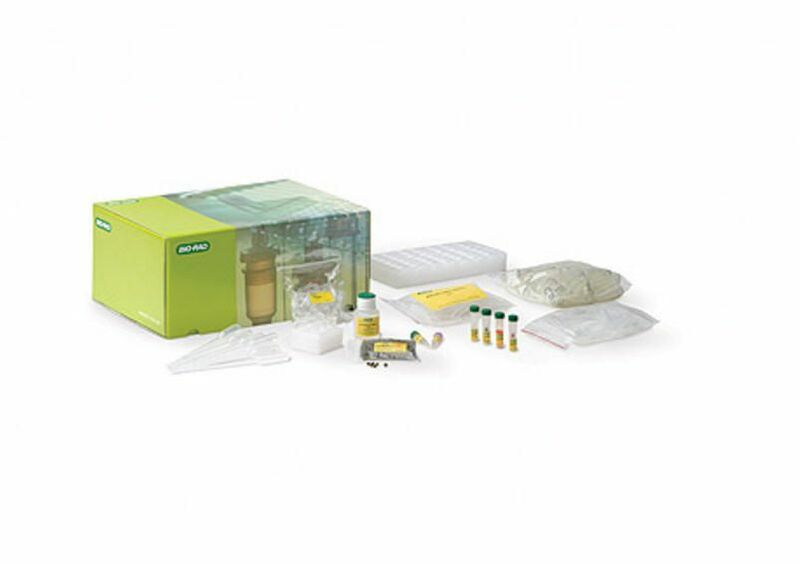 GMO Real-Time PCR Starter Kit includes the GMO InvestigatorTM Kit plus additional Real-Time PCR Reagents.